SEKARC is working on adding Echolink to the clubs 70cm 442.675 repeater. We hope to have it complete and functioning soon. 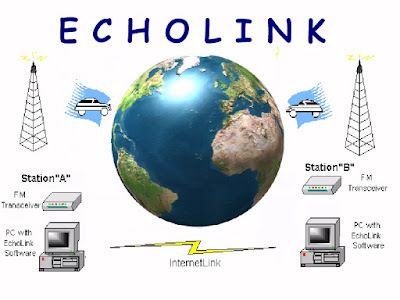 Some of us are familiar with Echolink but for those that are new to it, I have included some informative links below that give an overview of the system and overviews of setting it up on your smartphone AND on your desktop. Try it out and we will let the club know when it is fully online and active. 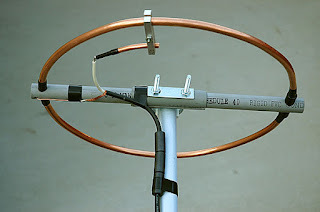 Echolink is a way to expand the reach of our repeater and to get new hams a low or no cost method of getting some radio time, even if that is just listening. Yeah I know it does not count as an actual terrestrial radio QSO but still a fun option when the traditional methods are not there. 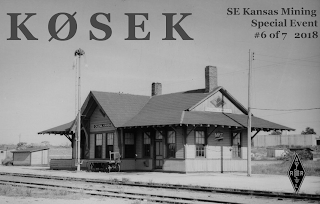 Like if you just got your license and don't have the funds for a radio and antenna, or when you are walking on the beach sand by the Gulf of Mexico you can contacts us here in Kansas. Be patient as there will be some bugs and adjustments to be made as we go through the testing and setup. Once it is up and operating we will post here and on the email group so stay tuned! If you have any questions on echolink or how to use it, try posting them here or on the email group!! Here is a nice podcasts that discussed Echolink.... worth a listen ! !